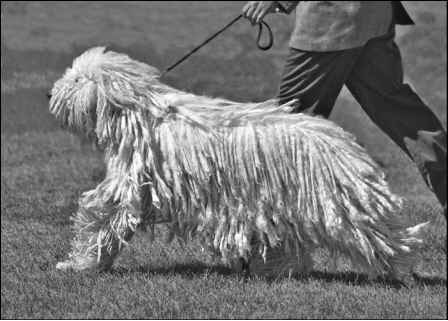 Corded dogs are water dogs or herding dogs, primarily because their corded coats provide good protection against the elements. Yah mahn! The Komondor, he's got the best of canine dreads. 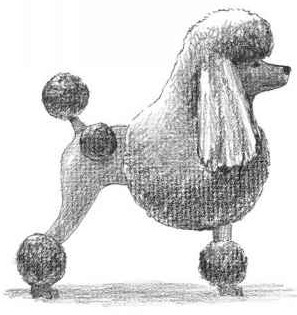 What are the 4 corded breeds?